At PIM we believe that community should be at the core of decision making. Metropolitan Partnerships is an initiative facilitated by the Department of Environment, Land, Water and Planning (DELWP) that aims at bringing the voice of local communities and businesses into the core of city planning. Six Metropolitan Partnerships have been established across Melbourne, comprising eight community and business representatives from an array of backgrounds. 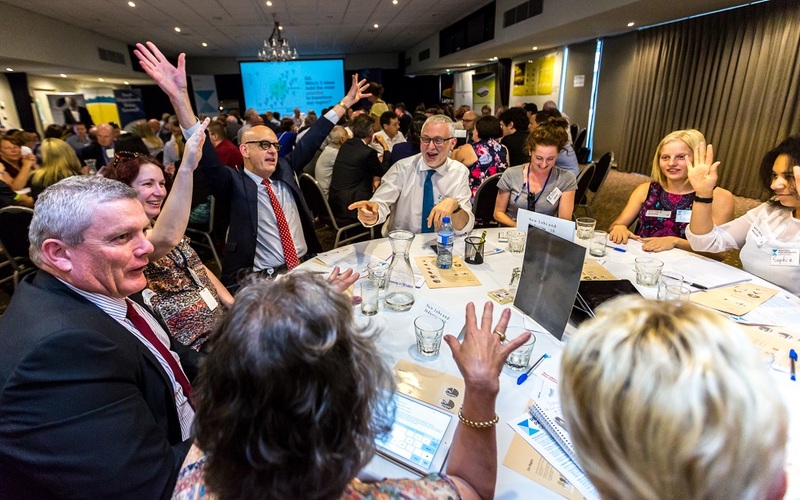 Meeting yearly, each Partnership invites local community members and business leaders to collaborate and advise the government on actions that can make a real difference on the liveability of their locality. With a focus on improving the social, economic and environmental outcomes of decision making, the charrette process deconstructs the barriers that have traditionally separated the three tiers of government. This bottom-up approach to decision making gives a voice back to the community, not only empowering the individuals but also contributing to urban growth that is liveable and equitable. Here at PIM we aim to give a voice to our clients, and to positively shape Melbourne’s urban growth. The Metropolitan Partnership program coordinates communication between all stakeholders in the future of Melbourne city in a targeted approach that allows the individual to communicate directly with the decision makers. The yearly meetings in each of the Metropolitan Partnership regions is an opportunity for all stakeholders to formulate their goals and priorities to help target government investment when distributing the State budget. Metropolitan Partnerships are an innovative and coordinated way for communities to have their say and help shape a positive future for their metropolitan region. To find out more go to: https://www.suburbandevelopment.vic.gov.au/partnerships/metropolitan-partnerships.